The World Bank along with Germany, Norway, Sweden and Switzerland presented on Monday a comprehensive $500-million initiative to curb carbon emissions in developing countries, according to a bank press release. According to reports by Sputnik, the Transformative Carbon Asset Facility (TCAF) is designed to help states create next-generation carbon assets with reduced greenhouse gas emissions to combat climate change. "We want to help developing countries find a credible pathway toward low carbon development. This initiative is one such way because it will help countries create and pay for the next generation of carbon credits," the press release states. TCAF plan will begin operations by 2016 with a budget of $500 million and an additional $2 billion of investment and policy-related lending by the World Bank and other creditors. 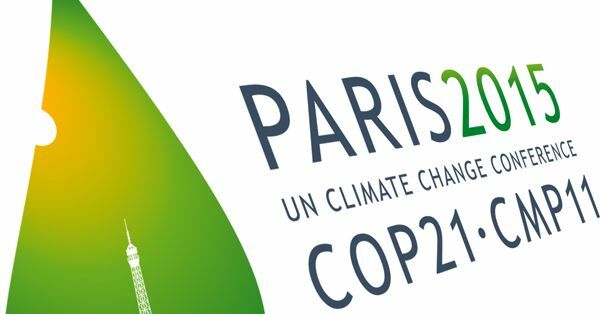 The statement comes amidst the ongoing UN climate summit in Paris, which is aimed at adopting a historic and legally binding, comprehensive agreement to curb carbon-dioxide emissions and other greenhouse gases.